Lending institutions give businesses that come for a loan a credit score. It is a number that provides a conclusion on your business credit reports. 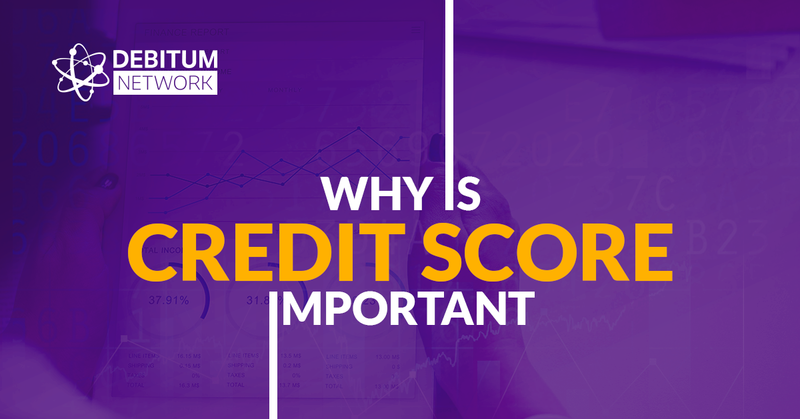 The credit score helps lenders understand the strength of your business model, how responsible and committed you are to achieve your business goals, and whether your company has the ability to make payments on time. So, this number either increases your opportunity to get a loan or decreases it. An interesting fact for you to chew on; research shows that most startup businesses fail within the first 3 years of business, not because they lack abilities, talents, or a poor business plan, but because they have limited access to funding. Credit scores for businesses may vary with different lenders, but the most usual range is 1-100. The higher the score, the better for business it is to get a loan as it means the company is not regarded as a risky one to lend to. 80 or higher is considered to be excellent. A score of 1–69 indicates a high risk of late payment, 70–79 indicates moderate risk, and 80–100 represents a low risk. On Debitum Network platform Abra 1.0 assets can be filtered according to three categories and you can form your briefcase accordingly. Credit score system updated. New scoring system took effect on the 14th of November. It protects your personal credit. Having a high number of claims or lenders results in higher risk and consequently, lower credit score. Insolvency private individuals or managers of a company will likely push credit score down. Have a habit of checking your credit report and correct any mistakes/errors in it. Debitum Network Platform Abra 1.0 is Live! 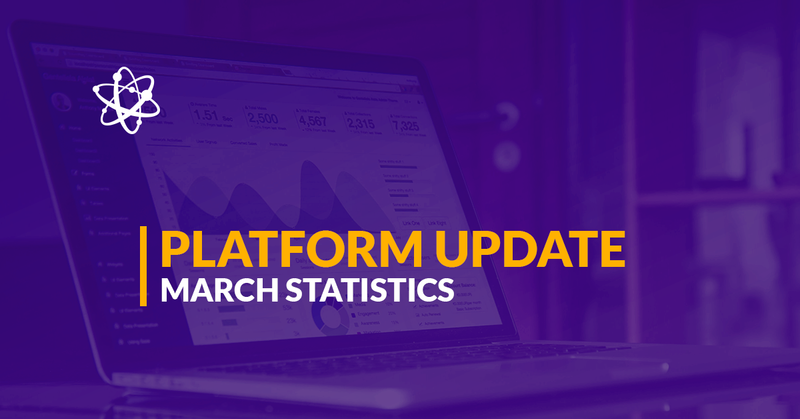 On the 3rd of September, we reached a significant milestone on our roadmap and delivered the first version of our platform Abra 1.0. It does not matter whether you are a conservative, moderate or aggressive investor, you will find assets according to your risk tolerance and be able to invest for an average annual return of 7-11%. Small businesses can register on our platform and borrow from 10,000 EUR to 1 million EUR. Service providers can sell their services of risk assessment and debt collection to clients all over the globe for an attractive compensation.